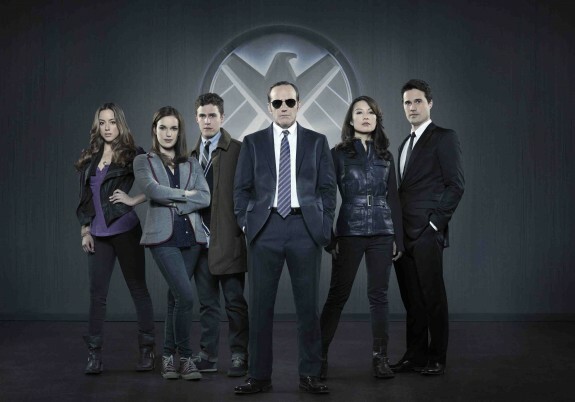 ABC has officially picked up Joss Whedon’s buzzed-about series Marvel’s Agents of S.H.I.E.L.D. Fresh from his role in the summer’s box office smash, Marvel’s The Avengers, Agent Phil Coulson (Clark Gregg) returns to the worldwide law enforcement organization S.H.I.E.L.D. (Stragetic Hazard Intervention Espionage Logistic Directorate). He puts together a small, highly trained, team of Agents to tackle the cases that haven’t been classified yet, the new, the strange and the unknown. ABC will air a special first look at the new series this Sunday during Once Upon a Time’s season two finale.